Pakistani cricketer-turned-politician and Imran Khan has warned Prime Minister Nawaz Sharif that if he fails to declare his assets here and abroad he would be jailed for corruption. Speaking at a rally in Lahore, chairman of Pakistan Tehreek-i-Insaf Khan built up pressure on the premier demanding he tell the people about the funding of millions of dollars to his sons for setting up off-shore companies. Reiterating his demand from Sharif to step down over Panama Papers leaks in which his sons’ names surfaced for off-shore holdings, Khan said, “Nawaz Sharif: You will go to jail this time if you are proved guilty in corruption”. He was referring to Sharif’s address to the nation where he had vowed to “resign and go home if proven guilty in the Panama Papers probe”. Khan said the Sharif family had only one factory in 1980s before coming to power but now after years of staying in power the Sharif family owns dozens of factories. He also alleged that the PML-N government had spent billions from the taxpayers’ money for development of the Sharif family’s residential area - Raiwind estate. Khan also talked about the menace of corruption in the country which is making the lives of the masses miserable. 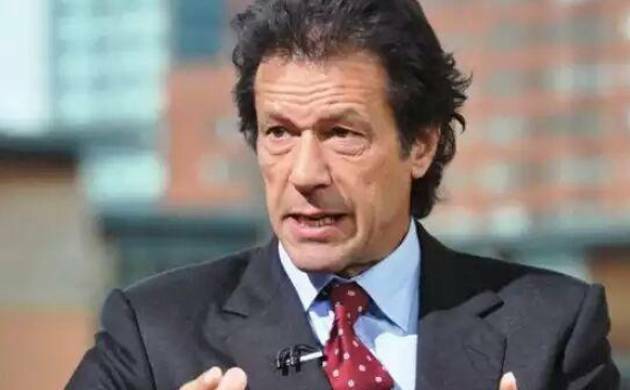 “The daily corruption count in Pakistan is around Rs 12 billion and it is done in the name of new development projects and receiving kick-backs/commission on them,” Khan said referring to new development projects of the PML-N government especially the orange-line train project in Lahore. Khan’s PTI and other opposition parties including PPP have rejected the terms of reference (TORs) of the proposed judicial commission to probe the Panama Papers scandal saying that these are aimed at covering up the premier’s corruption. The opposition has unanimously demanded resignation of Sharif and the probe of his sons’ off-shore holdings to check as how he transferred the money abroad.